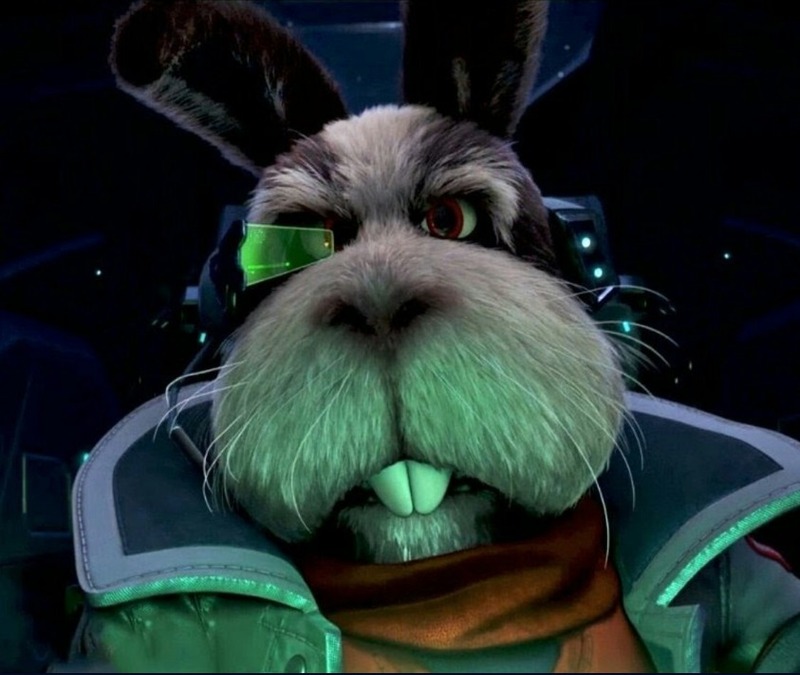 During Gamescom 2018, IGN confirmed that Star Fox sidekick Peppy will be a playable character in Ubisoft’s Starlink: Battle for Atlas. 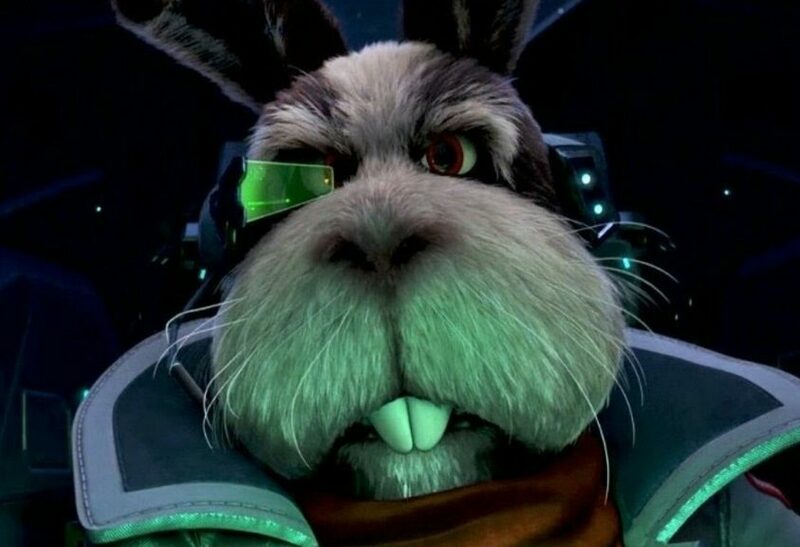 During E3 2018, Star Fox was announced as a playable character for Starlink: Battle for Atlas, along with Wolf appearing as a villain in the game. Starlink: Battle for Atlas launches this October for Nintendo Switch.